WHAT A LOVELY CAR THIS REALLY IS!! PERFECT SPEC, STUNNING CONDITION, LOW RATE FINANCE!! Well everything is right about this car! Looks stunning in metallic space grey with the black leather seats! Very rare DCT gearbox pared with the incredible 3.0L twin turbo BMW engine makes this car a real drivers car! 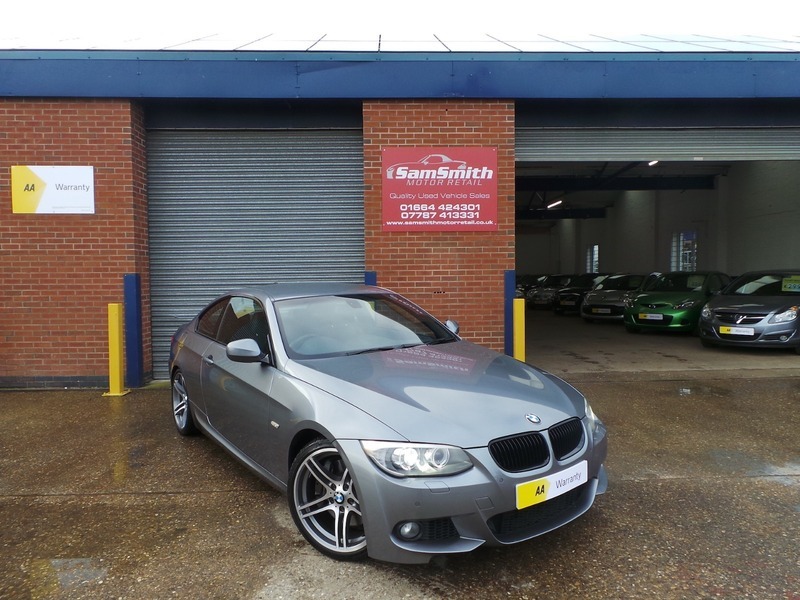 Stunning condition throughout and Full BMW/BMW specialist service history!